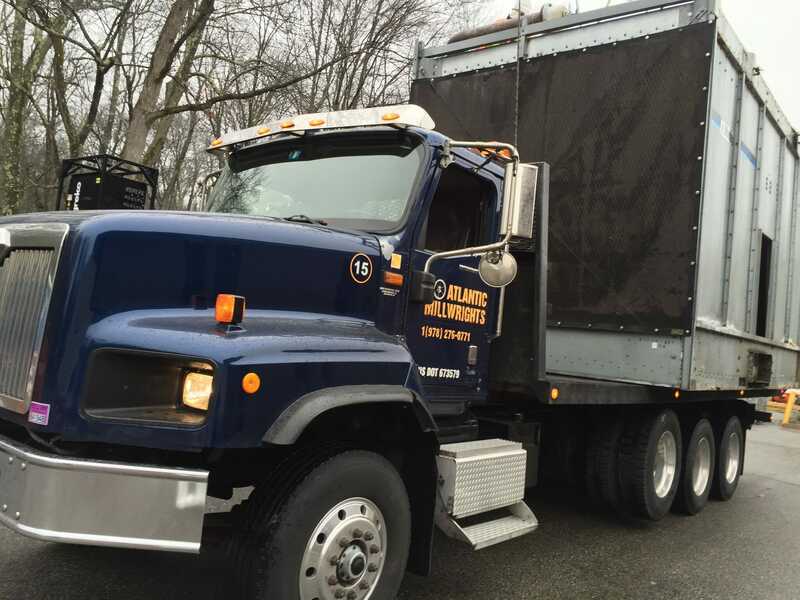 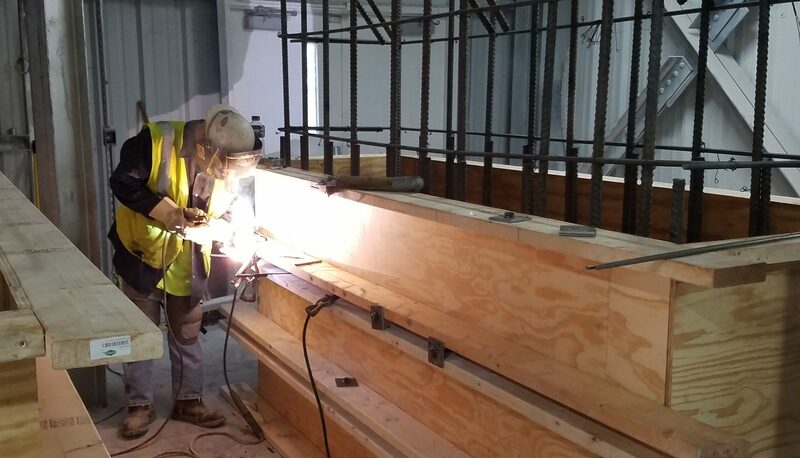 New England's leader in industrial contracting and fabrication services since 1986. 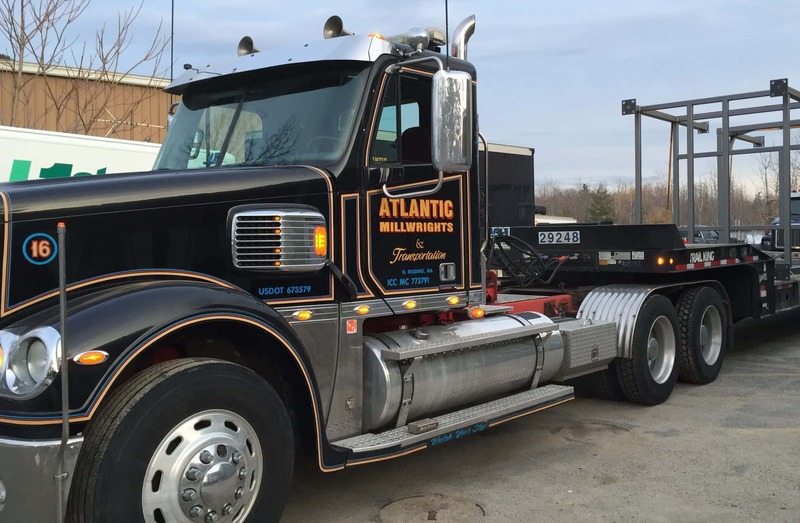 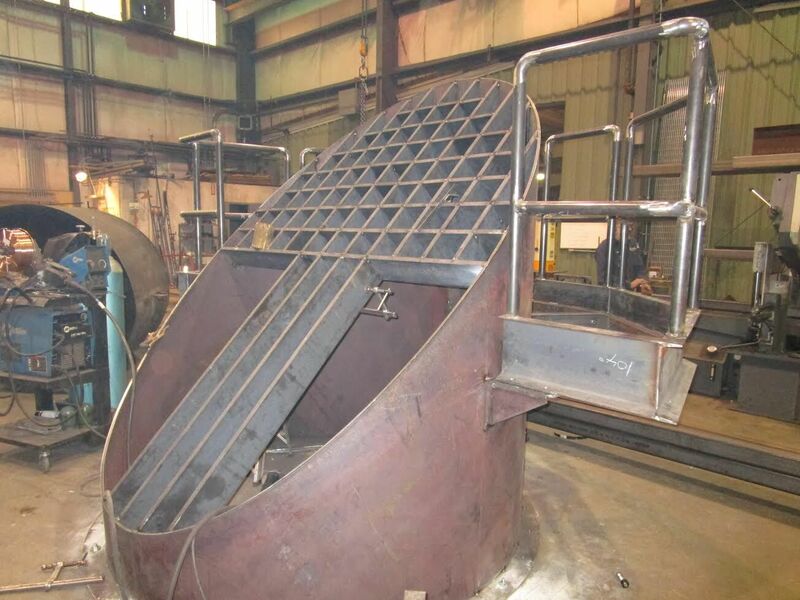 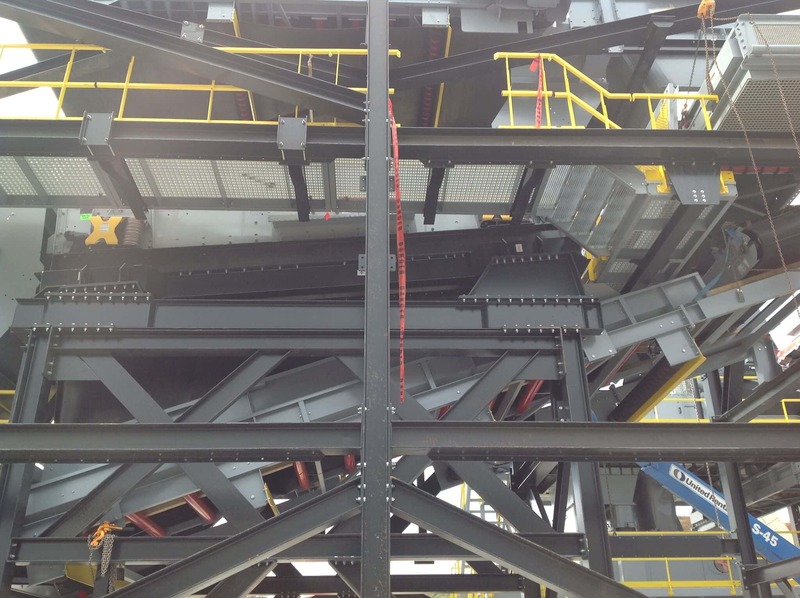 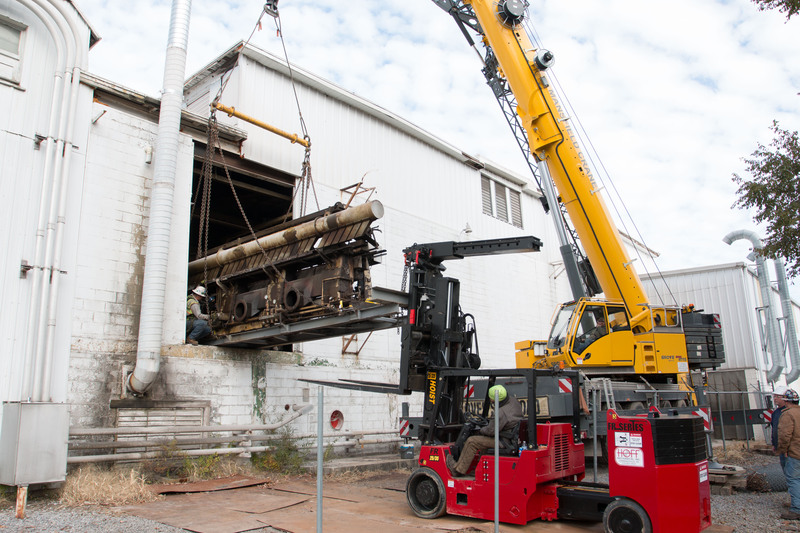 For over 30 years, Atlantic Millwrights has been providing reliable, complete industrial contracting and custom fabrication services in heavy manufacturing settings. 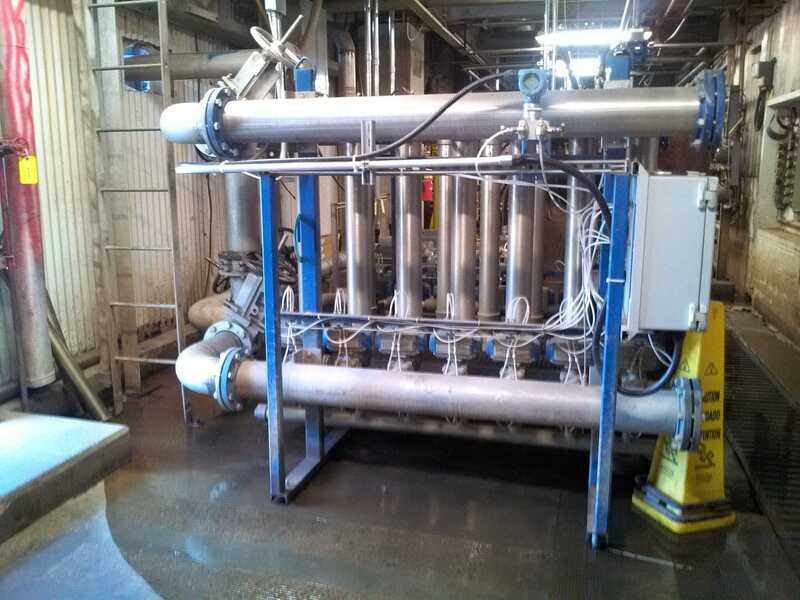 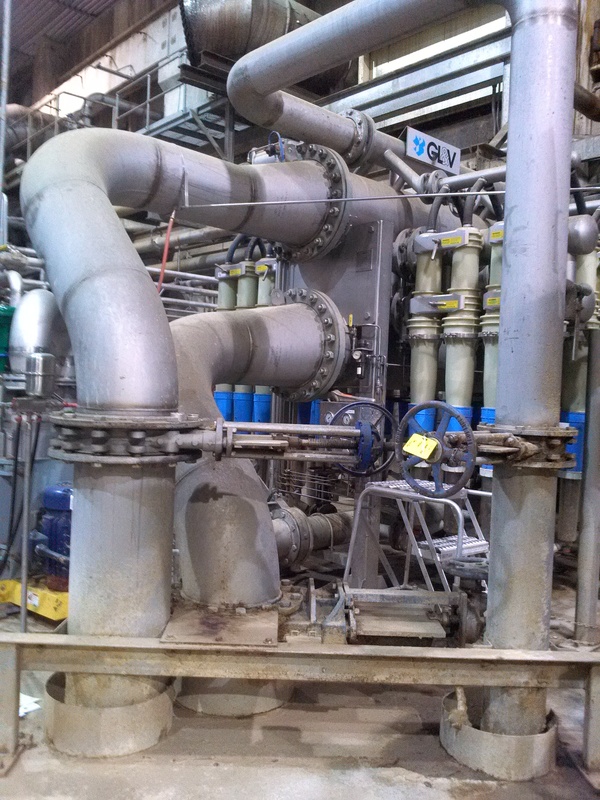 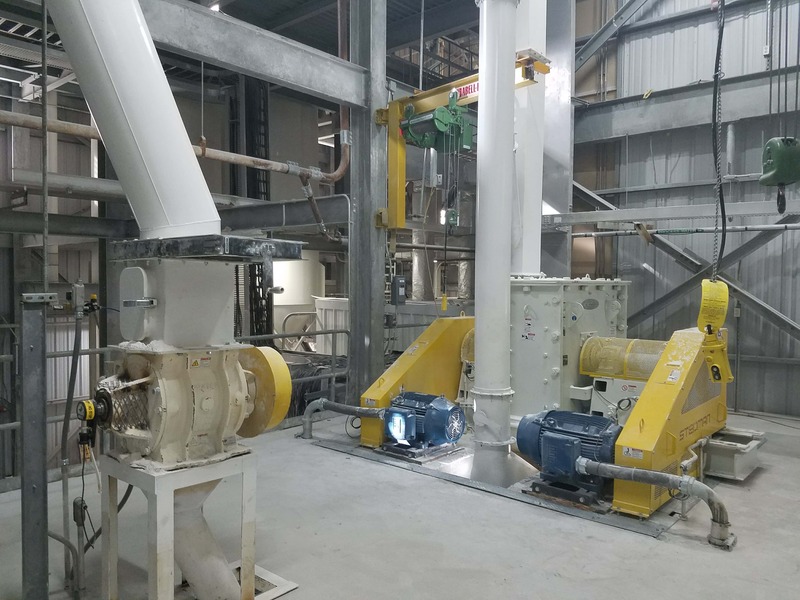 We specialize in the installation, removal, repair and retrofitting of mechanical systems and components for many industries, including food and beverage, paper and pulp, plastics, chemical, power, and waste to energy facilities. 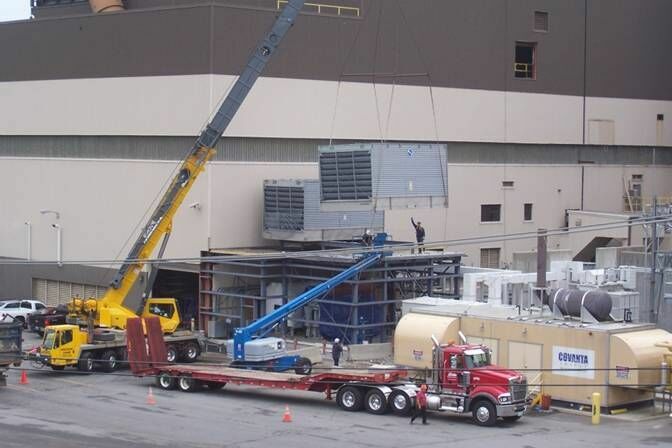 Our focus is always on our customers’ budget and on minimal plant down time, which we assure through our timely, responsive 24/7 service. 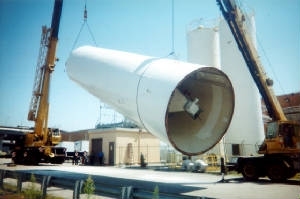 Our customers know exactly what they are getting from Atlantic Millwrights - industry leading services, complete project management, and accident free work, completed on time and under budget. 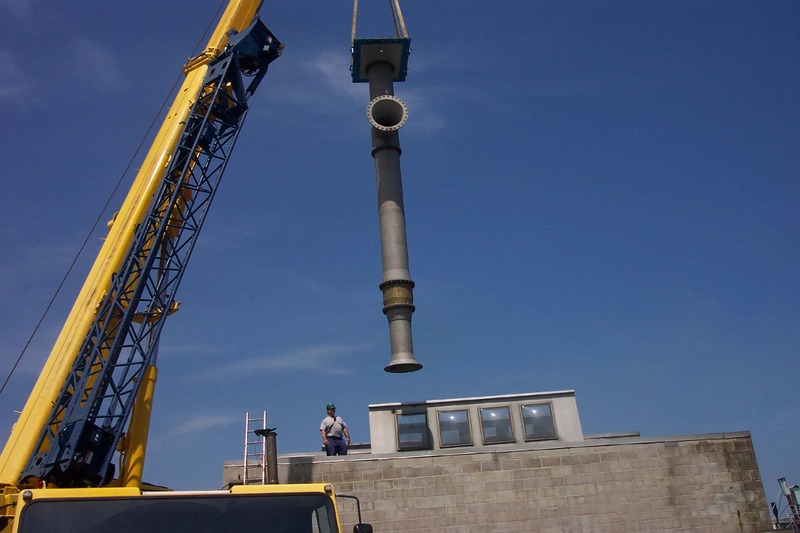 We also pride ourselves on being able to develop long lasting relationships with our clients.